San José have published their programme of festivities over the Christmas period and through new year onto Kings. Below you can see the full San José Christmas pdf – which you can view on screen or download for a local copy. It is written in both Catalan and Castellano, and if you struggle with the translation you may be able to make a little more sense of it alongside our guide to spanish christmas vocabulary. Events start on Wednesday 13th with a concert in San José church. San José are certainly mixing the traditional with the, er, less so. Included are Salsa lessons, a Western film festival, and if I have interpreted it correctly, a fascinating concept in a Sausage and Heavy Metal party. However there is also plenty to suit the more traditional Christmas taste including a visit from the big fella himself on Christmas Eve. 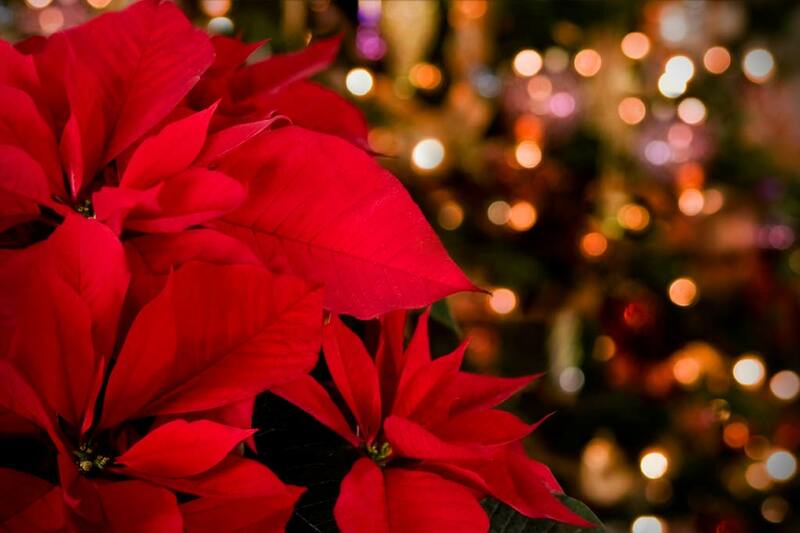 Do you know why Poinsettia has a Christmas connection? We reveal all. Plus Poinsettia Crafts & Plant Care – Don’t throw it out with the last of the Turkey.